Heat the oil in a wok or large frying pan over high heat. Add the broccolini and cook, stirring occasionally, for 4 minutes. Place the chilli jam and water in a small bowl and mix to combine. Add half of the chilli mixture to the wok and cook, stirring constantly, for 1 minute. 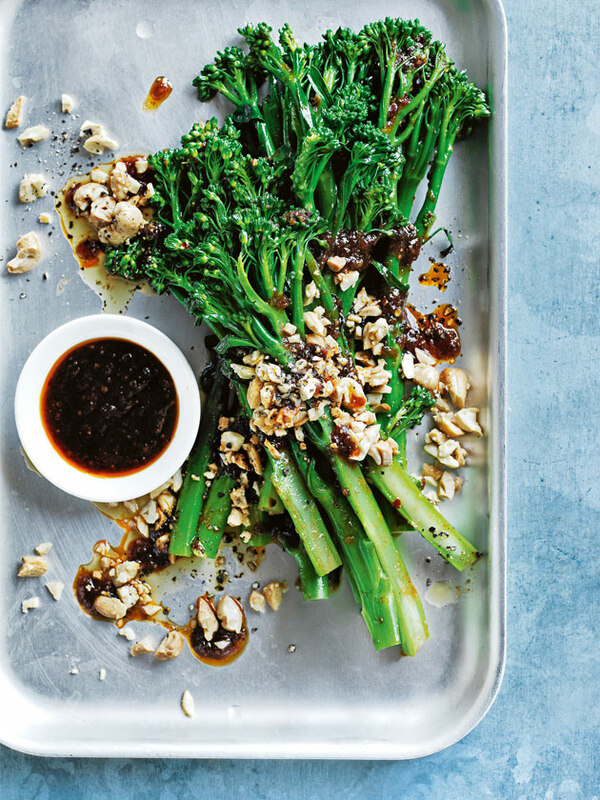 Top the broccolini with the cashew and remaining chilli mixture, and sprinkle with pepper to serve. Serves 4.